St. Petersburg, FL – Kapok Marketing has announced that it will be a local sponsor of the Tampa Bay Rowdies for their 2018 United Soccer League season. The sponsorship is an opportunity for Kapok Marketing to support the Rowdies and connect with fans and St. Pete locals in a meaningful way. The sponsorship includes exposure on broadcast-visible on-field LED signage, in-stadium name and logo recognition, customized promotions, and co-branded consumer contests such as ticket giveaways that will give interested fans a chance to attend 2018 season games. 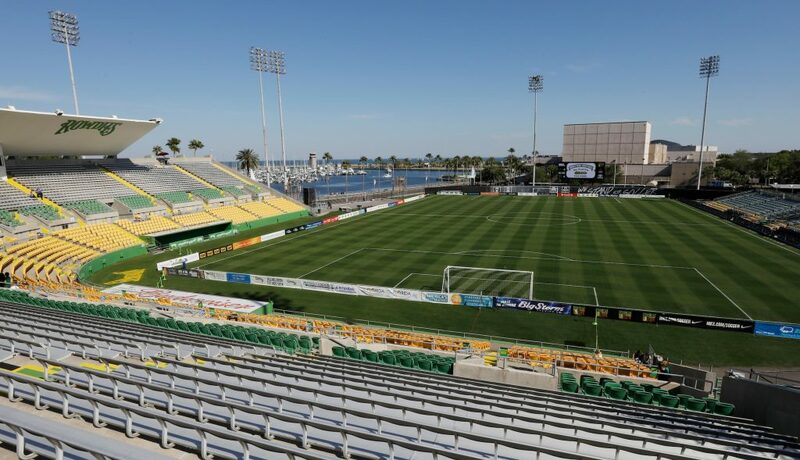 The Tampa Bay Rowdies’ season kicked off in March 2018 and is comprised of 34 matches, half of which are home matches played at the Al Lang Stadium in downtown St. Petersburg, FL. As a local marketing agency, Kapok understands the value of advocating for local organizations and businesses, and could not be more excited to enter a partnership with the Rowdies who have a very large impact on the Tampa Bay community. The Tampa Bay Rowdies are an American professional soccer team based in St. Petersburg, FL. The Rowdies are a member of the United Soccer League, which is one of the most prominent Division II professional soccer leagues in the world. They were founded in 1974 as the first professional sports franchise in the Tampa Bay area. 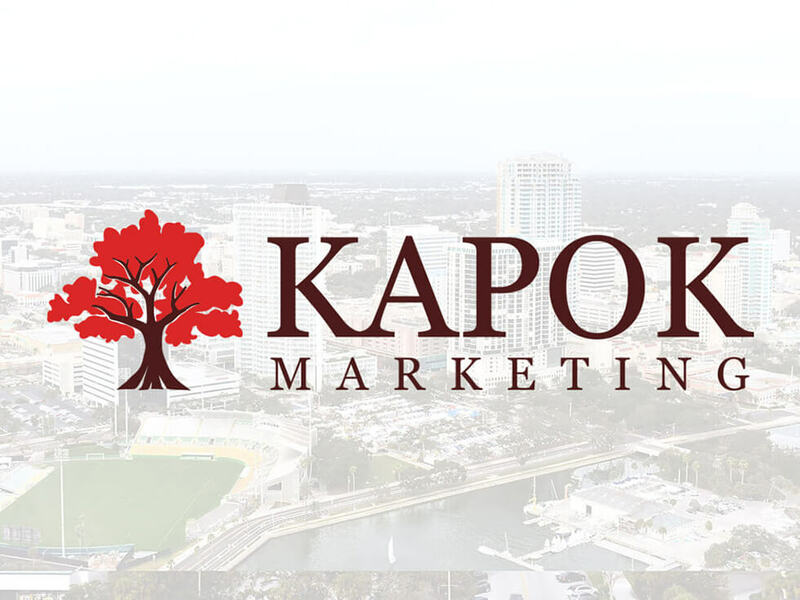 Kapok is a full-service marketing agency based in Saint Petersburg, FL that specializes in digital marketing channels like social media, pay-per-click advertising, and website design and development. The company has a team of experts with decades of experience in real-life marketing, lead-generation, and the IT needs of small to medium businesses in a variety of industries. Their primary goal is to help businesses learn about and take advantage of highly effective, fairly inexpensive, and easy-to-use marketing tools and platforms.